Your message has been delivered to BEQ Clinic Beauté Équilibrée (Siam Square One) and you will receive a reply within 4 hours. 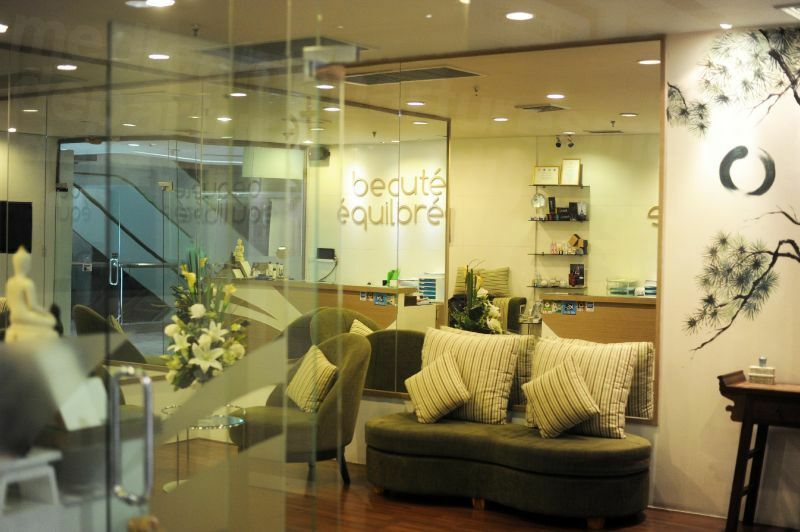 The Beauté Equilibrée Medical Spa and BEQ clinic: Siam Sqaure 1 is situated in Bangkok, Thailand. The clinic offers bespoke treatments to revitalize a patient’s body, skin and face. 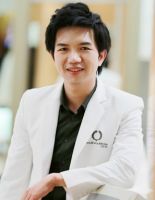 By combining modern medical procedures with ancient acupressure techniques, the clinic provides patients with a long term solution to their skin care problems. 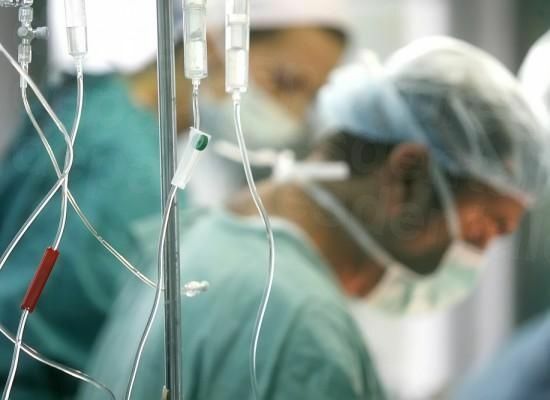 Thailand’s popularity as a holiday destination is no secret, but the rapid growth of the medical tourism industry has seen a huge increase in international patients looking to combine low-cost, top quality cosmetic treatments with an exotic vacation abroad. The Beauté Equilibrée Medical Spa and BEQ clinic can offer a range of treatments that focus on restoring natural vitality and radiance to a patient’s skin, face and body. All treatments are non-invasive, and are administered by highly trained staff who seek to not only treat their patients physically, but to educate them also so that they can maintain their new look long term. 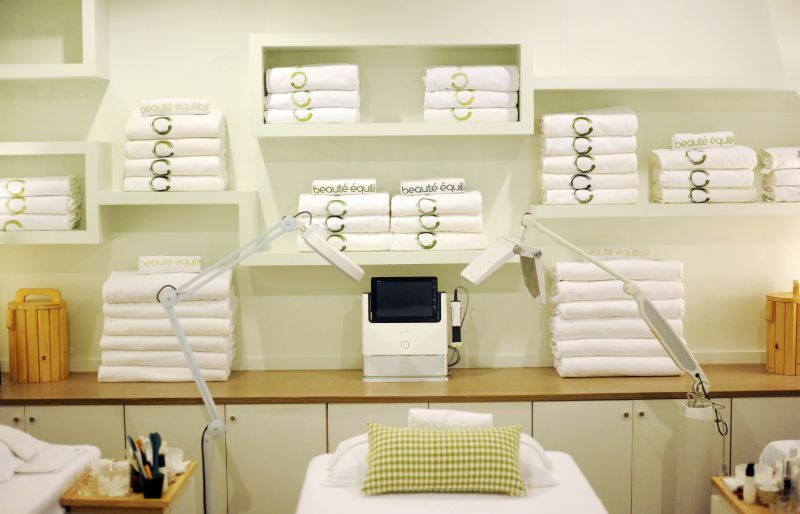 The clinic has facial programmes that focus on skin care, skin repair & nourishment and skin revitalization. 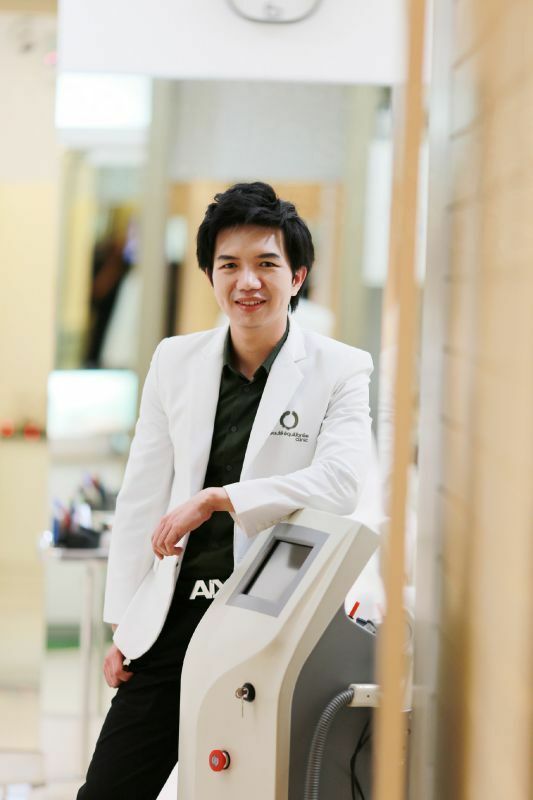 For the body, patients can opt for programmes such as better look, firm fast and body lifting, or there are anti-aging therapies available, including Intravenous Injection Therapy and Personalized Integrated Cell Therapy (PICT) and body purification therapy. To complement the treatments on offer, the clinic also offers an extensive range of skincare products that includes hypoallergenic make-up removers, face masks, sun protection lotions, sensitive soaps, acne creams, lightening gels and anti-aging serums. 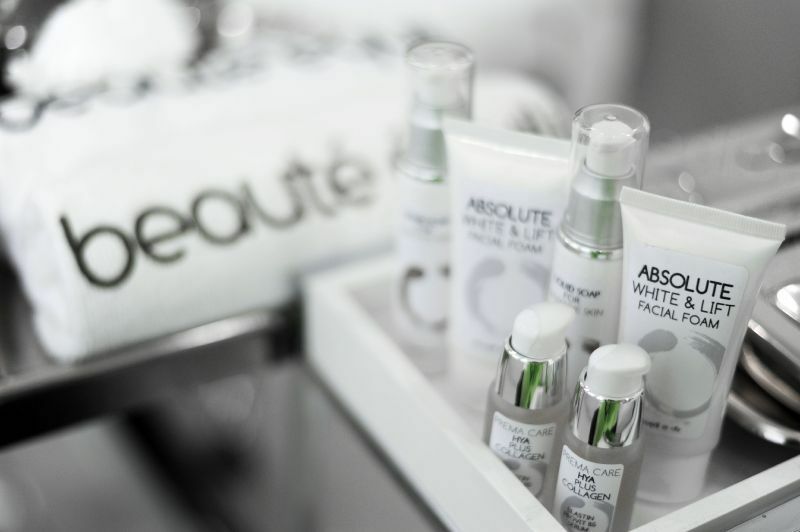 To book an appointment at the Beauté Equilibrée Medical Spa and BEQ clinic in Siam Sqaure 1, or to find out more about their services, contact the Medical Departures Customer Care Team now. 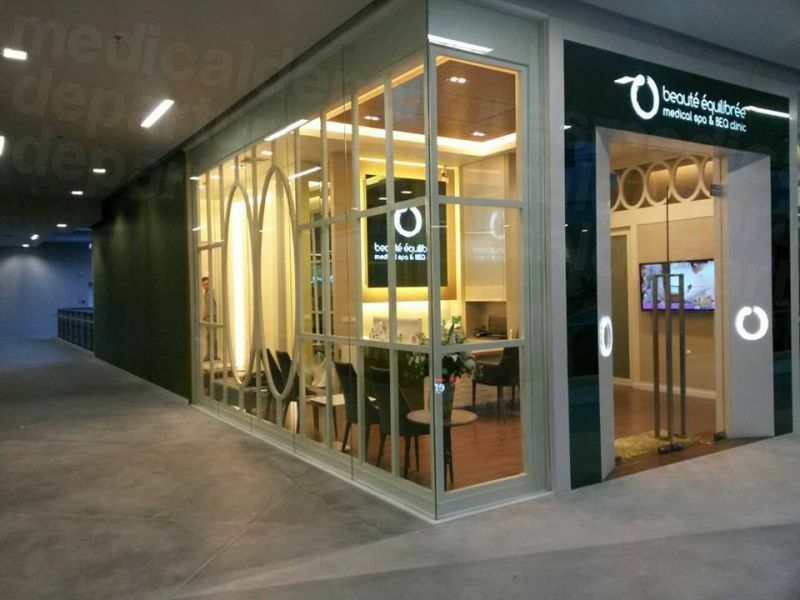 View the medical prices and medical treatment durations of BEQ Clinic Beauté Équilibrée (Siam Square One) , in Bangkok, Thailand. You can view BEQ Clinic Beauté Équilibrée (Siam Square One) 's prices in 21 different currencies: you will always know how much you will pay for medical care at BEQ Clinic Beauté Équilibrée (Siam Square One) in your home currency. Learn the number of days you will need to visit BEQ Clinic Beauté Équilibrée (Siam Square One) to receive your medical care by looking at their treatment durations. Botox is a form of Botulinum Toxin Type A that act to minimize muscle activity and reduce wrinkles in the lower central forehead, the upper forehead, and around the eyes. A chemical peel is a body treatment technique used to improve and smooth the texture of the skin, often facial skin, using a chemical solution that causes the dead skin to slough off and eventually peel off. There are three types - superficial (mild); medium and deep. The deep chemical peel should only be performed under strict surgical conditions. 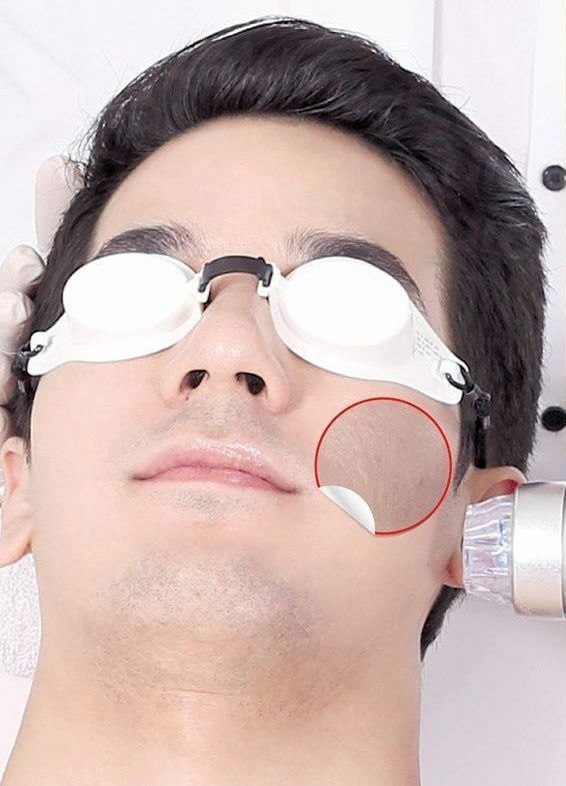 A non-surgical treatment to reduce the appearance of fine lines, scars and wrinkles as well as other blemishes, including sun damaged and uneven skin tone, acne, blackheads, whiteheads, age spots and hyperpigmentation. Unlike dermabrasion which is a deeper treatment and should be done under medical supervision, microdermabrasion is a light cosmetic procedure that uses a mechanical medium for exfoliation to gently remove the outermost layer of dead skin cells. Laser hair removal is a procedure that uses a laser to remove unwanted hair. The intense heat of the laser damages the hair follicle, preventing future hair growth. It is most effective for people who have light skin and dark hair as the darker hair pigment absorbs most of the light, resulting in the treatment being more powerful. 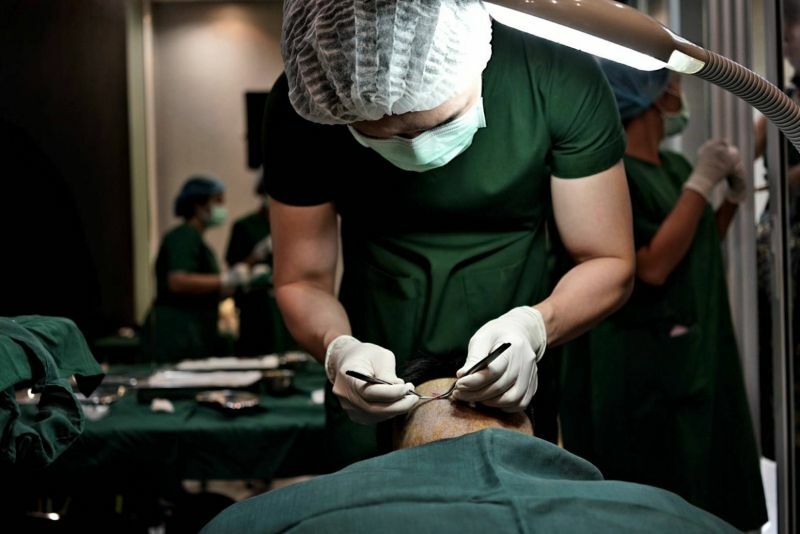 Hair transplant techniques involve the surgical transplanting of healthy hair follicles from one part of the scalp to the balding or thinning areas. 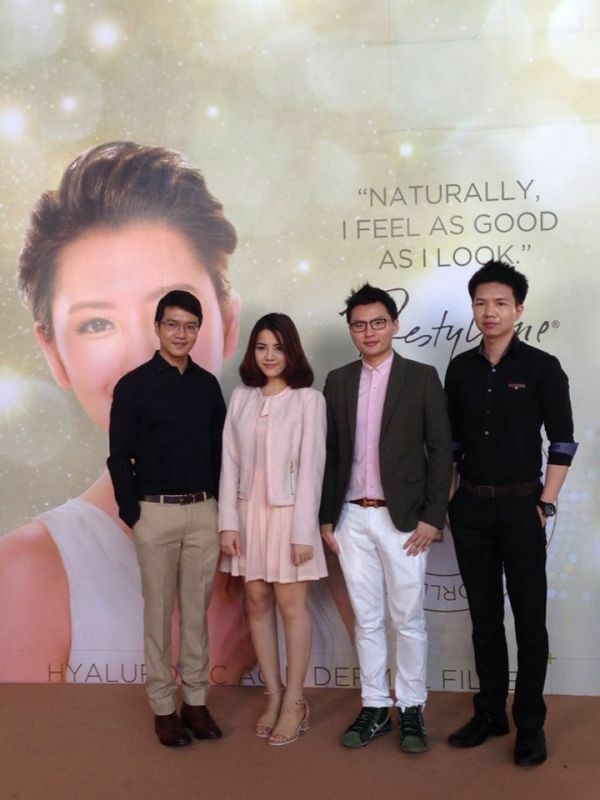 Read real reviews from real patients of BEQ Clinic Beauté Équilibrée (Siam Square One) , in Bangkok, Thailand. 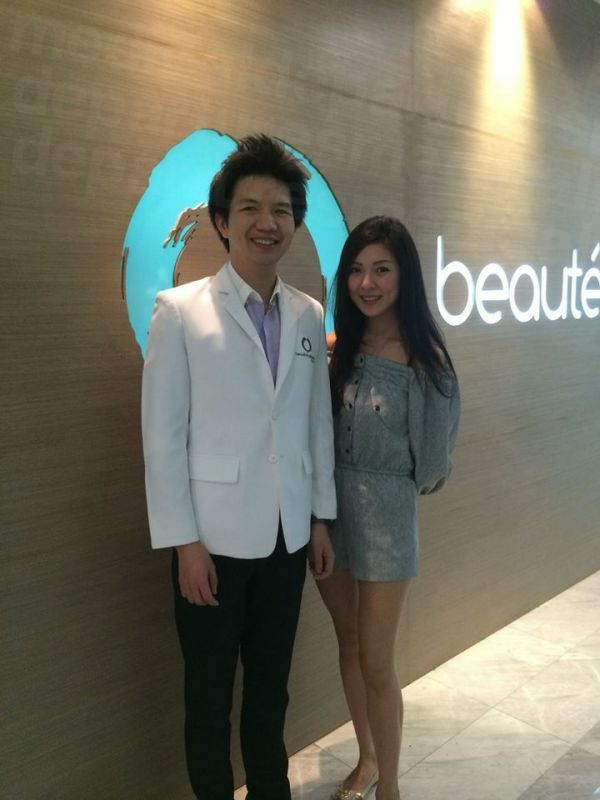 BEQ Clinic Beauté Équilibrée (Siam Square One) has achieved a star rating of 4.5 based on 119 reviews. If you are a past patient of BEQ Clinic Beauté Équilibrée (Siam Square One) please click the 'write review' button to provide your review for others to read. Writing a review for BEQ Clinic Beauté Équilibrée (Siam Square One) will only take 2 minutes to complete. The doctor were really knowledgable and she explained every detail on how to perfect my skin. And how i derived my problem areas. Ive done a chemical peel & Laser treatment. I did not see any drastic change on my appearance but she did warn me that the treatments are not miracle. So im happy with the service! I had microdermabrasion yesterday and she told me she could do my neck and she did not. She kind of rushed through the treatment and I wasn’t 100% happy. First of all, on behalf of BEQ Clinic, I am so sorry to hear that you are not happy for your service on 9th February 2019 about Microdermabration. However, please allow me to explain to you as follows. 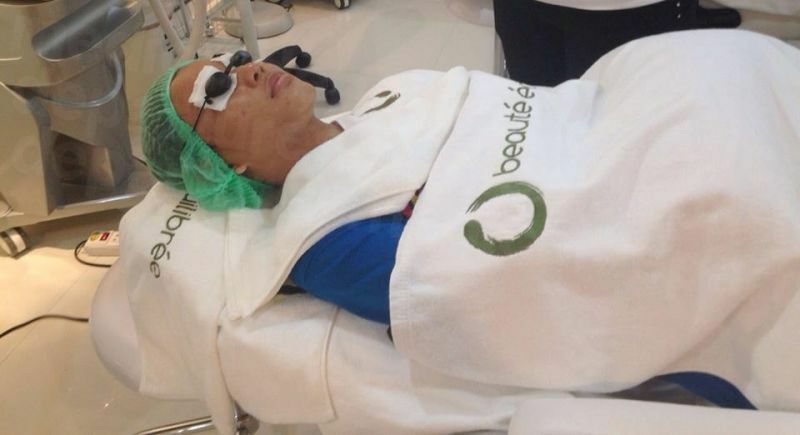 For the first visit , you came here on 11th August 2018 with an appointment for Microdermabration, but we informed you to change to OxyGeneo that was more suitable for you skin at that time. Generally OxyGeneo takes about 60-90 minutes per treatment. That might make you misunderstand and confused between OxyGeneo and Microdermabration that takes about 30-40 minutes normally. It means that our staff did not rush through the treatment. Moreover, for the treatment on the neck part, we never give this service to anyone if she or he does not buy the neck part. For your case, we did not do on your neck even the first visit, our staff did just on under jawline part. And for the last time, our staff gave you specially the facial mask on your neck free of charge actually without any permission from her superior. Eventually, apologise again for this mistake and inconvenience caused. Hope to serve you again in the near future. Actually, I'm interested in FUE. I went to a clinic before and the doc said I could do it despite of my ailment. I was quite uncertain so I came by and had a long discussion with the medical team. I was so glad that I got a very honest answer. It worths every penny of the doctor fee. I will come back for facial treatment as soon as I have my disease under the control. Thank you for your integrity. You rock!!! Good place with many services to choose. Reasonable price and nice staffs. I will recommend any tourist with time to spare to visit to check up on your skin while you are in Bangkok. I love all staff here ;see you again soon. 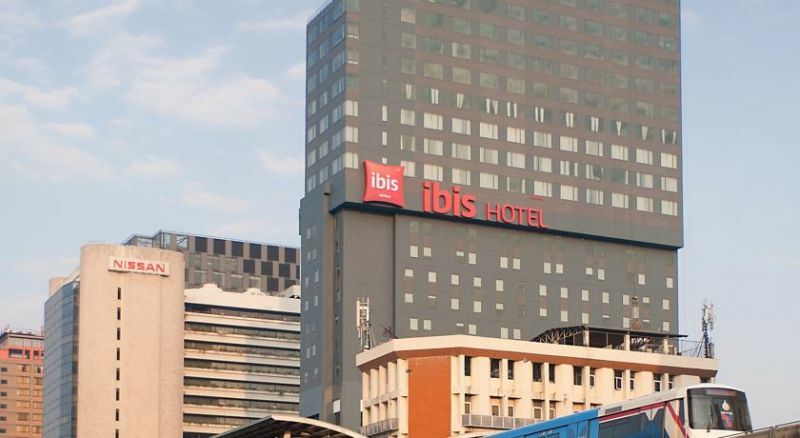 ibis Bangkok Siam is conveniently located right next to National Stadium BTS Skytrain Station. It offers air-conditioned rooms with a flat-screen satellite TV and free Wi-Fi. Guests can arrange sightseeing trips at the tour desk. 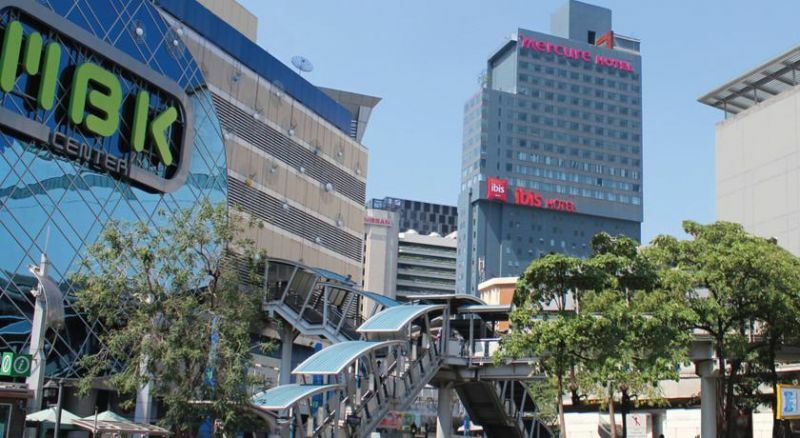 Mercure Bangkok Siam is within a 5-minute walk from MBK and Siam Shopping Centres as well as Bangkok Art and Culture Centre. 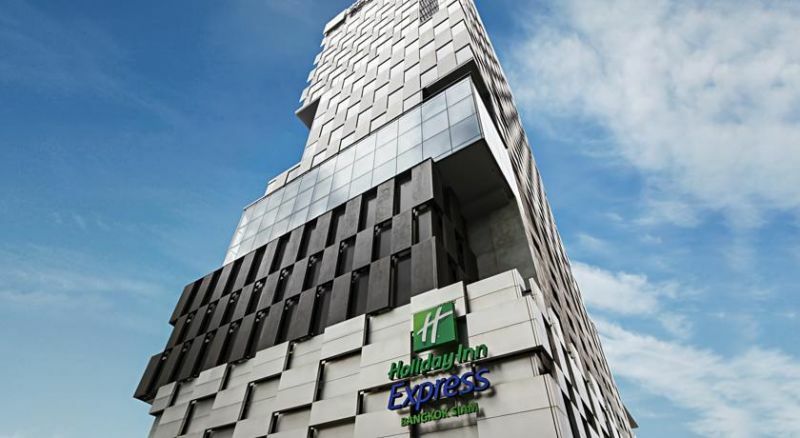 Its is a 20-minute drive from Hua Lamphong Railway Station and a 45-minute ride from Suvarnabhumi International Airport. 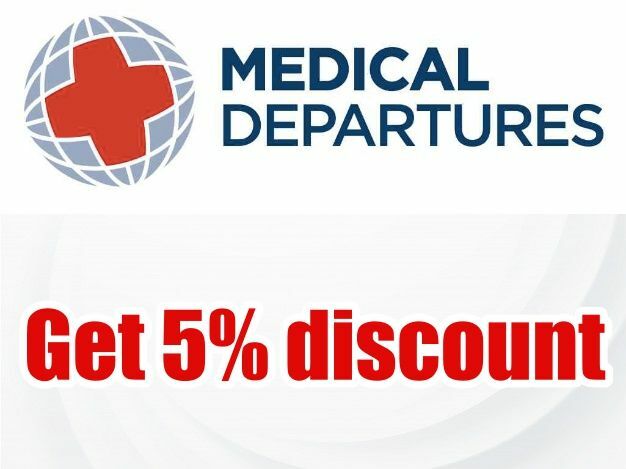 Get your hands on this unmissable promotion when you book a Hair Transplant (FUE) with Medical Departures at the BEQ Clinic Beauté Équilibrée (Siam Square One) in Bangkok, Thailand.